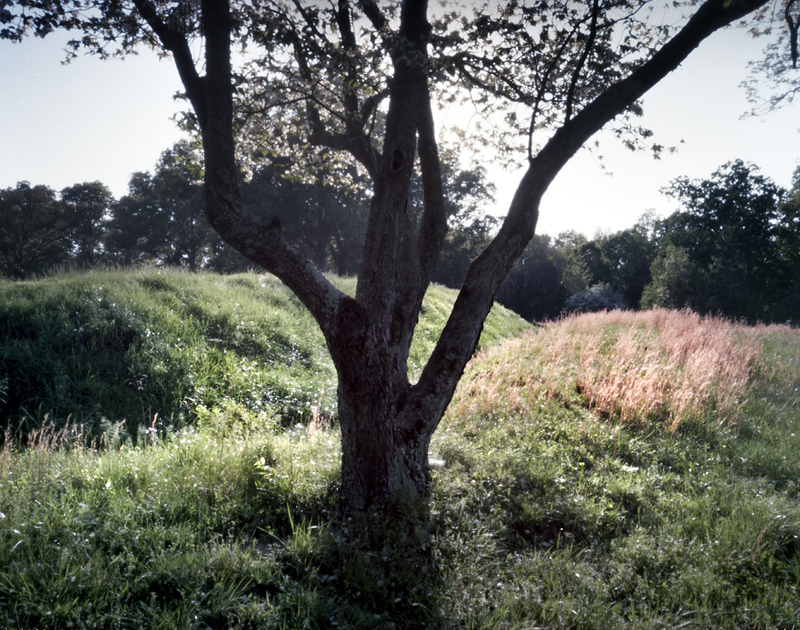 151 years ago, in February of 1862, Ulysses S. Grant with the help of the Union Navy captured the confederate stronghold of Fort Donelson along the Cumberland River in Dover, Tennessee. 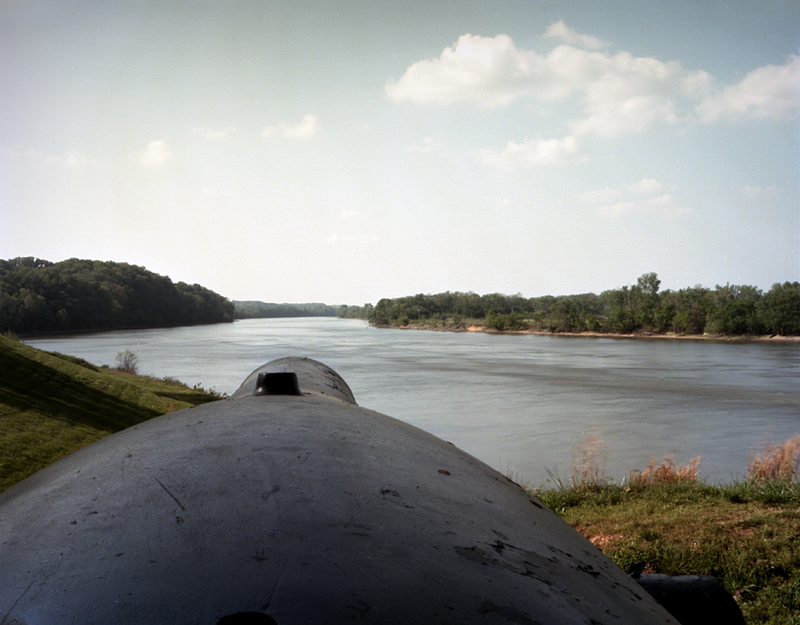 Grant’s capture of Fort Donelson coincided with another successful river siege, one week earlier, at Fort Henry on the Tennessee River. These two Union victories in the west would bring much needed good news to the North and secured Grant’s leadership in these early days of the Civil War. “Sir, Yours of this date proposing Armistice, and appointment of Commissioners, to settle terms of Capitulation is just received. No terms except unconditional surrender can be accepted. I am Sir, very respectfully, Your obt. sevt. 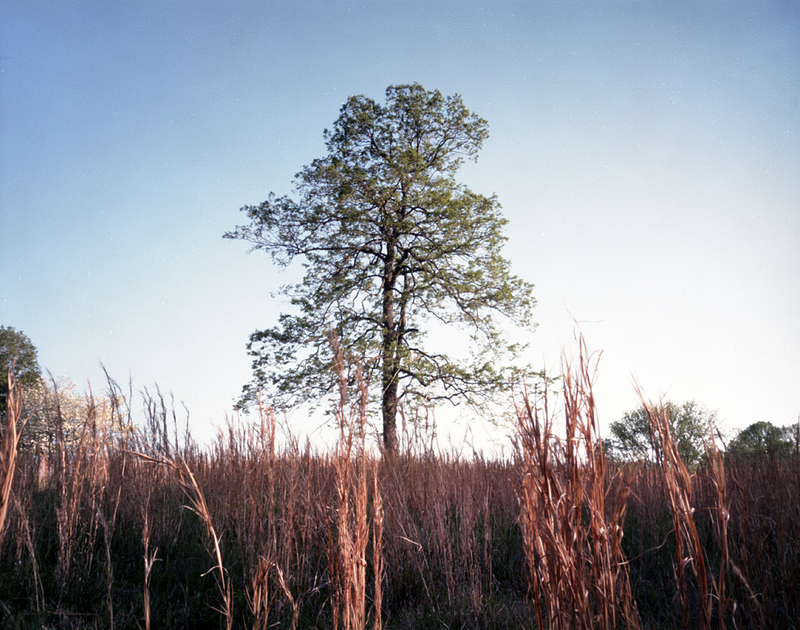 On the morning of February 16th, confederate Brig. 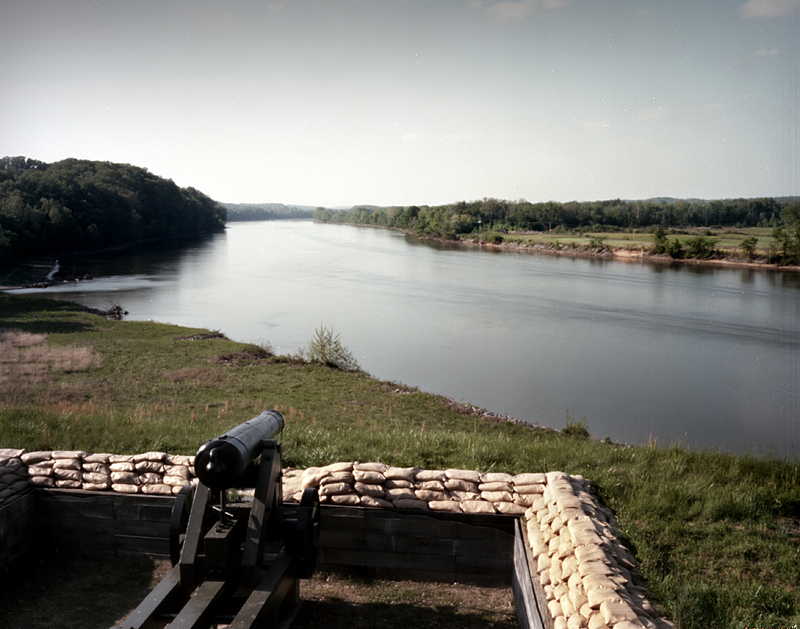 Gen. Simon Bolivar Bruckner surrendered 12,000 confederate troops at Fort Donelson. These victories for Grant were a huge blow to the Confederacy in 1862 and the vital Cumberland and Tennessee Rivers, now under Union control, would be the waterways that would eventually lead the Union Army deep into the South. When news of these victories reached the North, newspapers and the public focused on Grant’s accomplishment, they awarded him the sobriquet, Unconditional Surrender Grant.